1. Know the topics your weak on. 3. Have a plan so you can do 1 and 2. 4. One more thing, answer plenty of NCLEX style questions. 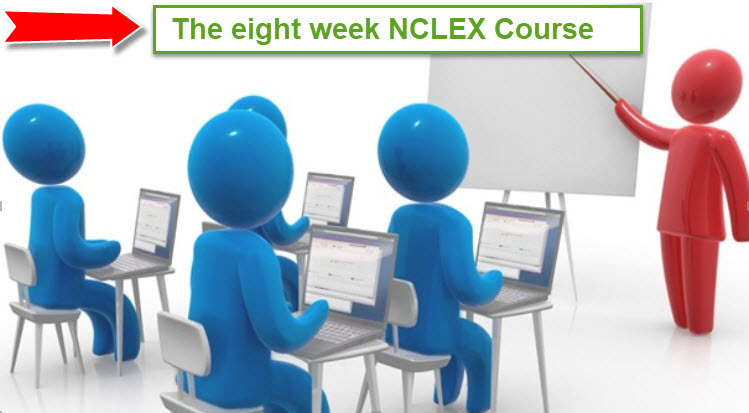 We have helped many students with our NCLEX Tutoring to pass the NCLEX. Students that have failed the NCLEX numerous times. The record so far is a student that failed ten times. When we tutor we follow the same sequence in our 8 week tutor plan, which you can follow using the links below. We recommend you get access to our Boot Camp, this just makes it easier. You can get access for $19 a month for 3 months and then it will got to $29 a month. You can cancel it at anytime, just let us know and you won’t be billed again. If you fail the NCLEX and have purchased the Boot Camp, we’ll give you free acess until you pass it. Here is the link – the coupon ends Dec 31st. If you have questions – contact us. Maternity #3 – Postpartum, Newborn, and Medications.